The "matcha-waited" promo is back! 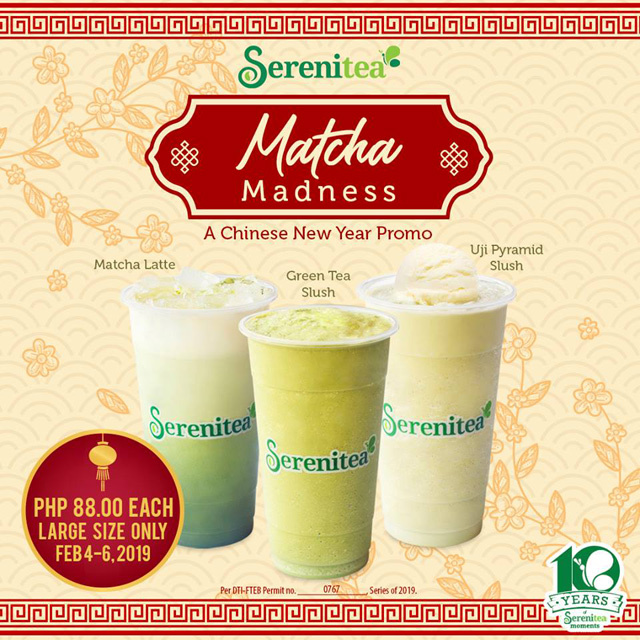 (SPOT.ph) Matcha lovers, Serenitea has the perfect deal to ring in the Chinese New Year. 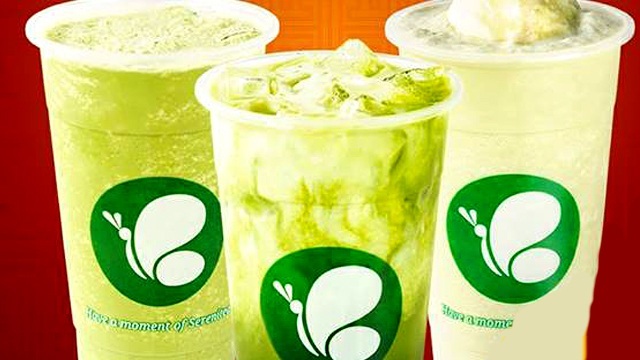 From today, February 4, until February 6, you can enjoy a large drink from their Matcha Series for only P88. 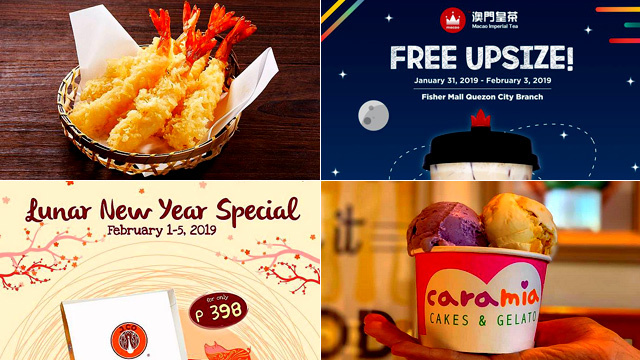 Included in the promo are the Matcha Latte, Green Tea Slush, and Uji Pyramid Slush. A large order of these drinks usually goes for P155, which means you save yourself P67. 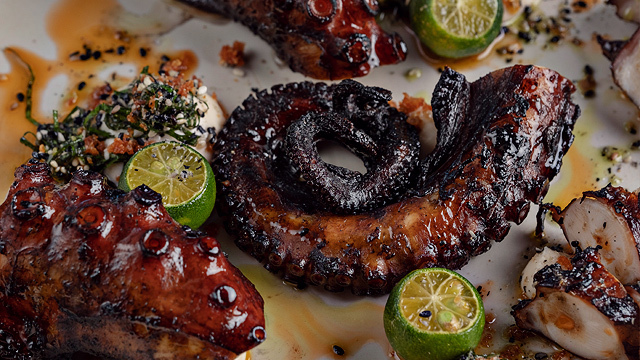 Whether you celebrate Chinese New Year or not, this is a deal you wouldn't want to miss.